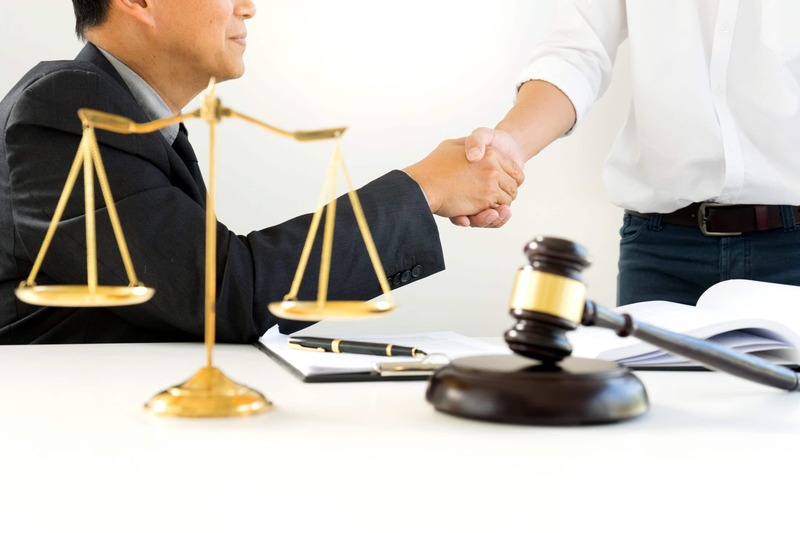 The Wood Sims Law Firm can represent you for all Misdemeanor and Felony allegations including DUI/DWI, traffic-related misdemeanors, assault cases, domestic violence cases, drug crimes, theft, and property crimes to name a few. Misdemeanor Defense Lawyers Cory Wood and Chris Sims will provide you aggressive and personal protection of your rights. Get the results you deserve with a top-notch misdemeanor defense lawyer. Call today to set up an appointment to discuss your misdemeanor case confidentially at no charge. Mr. Sims and Mr. Wood handles both felony and misdemeanor criminal cases throughout the state of Washington, including but not limited to the municipal courts of Federal Way, Auburn, Kent, Fife, Milton, Puyallup Tacoma, Des Moines, Burien, Seatac, Kirkland, Bellevue, Seattle, Lakewood, Algona and Pacific municipal court, Buckley, University Place, Lynwood, or the Superior and District Courts for Pierce County Courts, King County Courts, Grays Harbor County Courts, and Snohomish County Courts, and Lewis County courts.